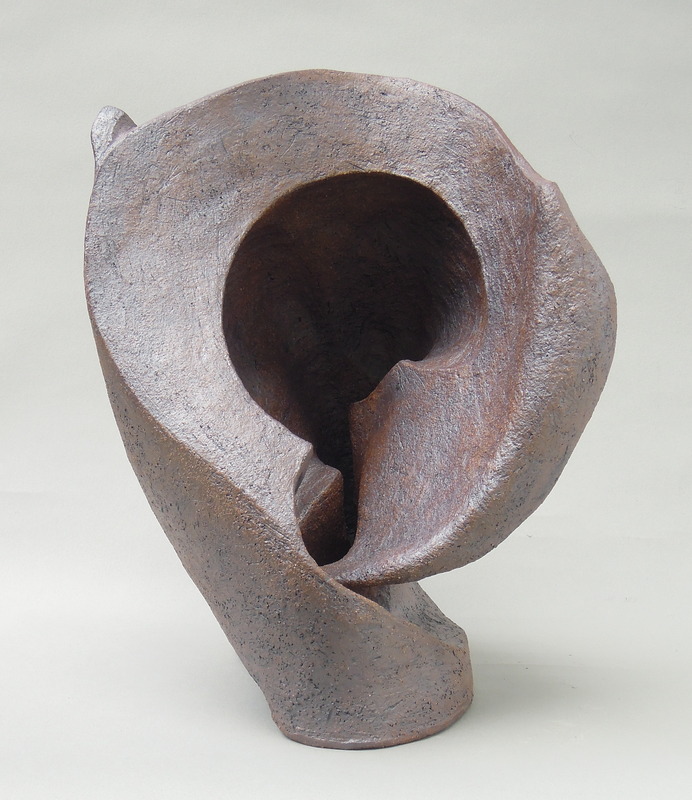 Tom Schottman is known throughout the region for his abstract sculptures made of stoneware, a type of clay that is fired to a very high temperature. 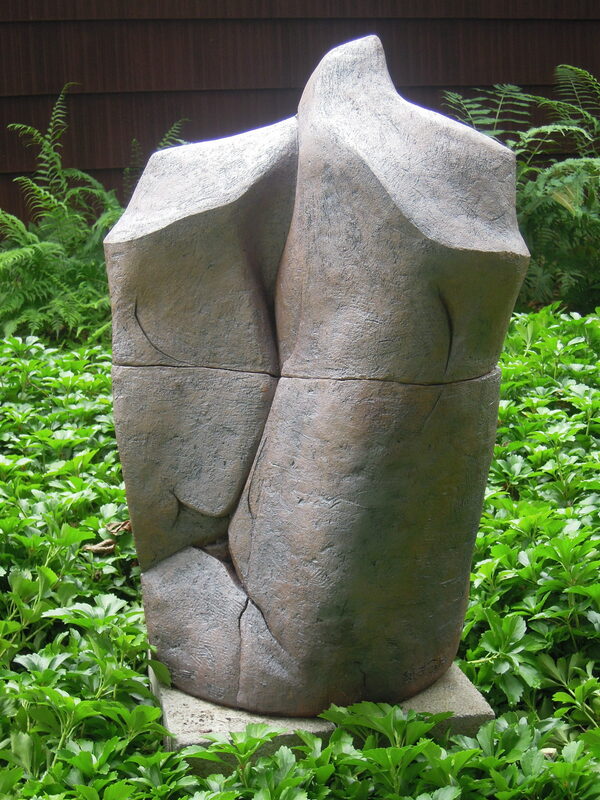 The large sculptures are ideal for outdoor enjoyment. Durable and nonporous, they easily withstand the Northeast winters. The smaller pieces can also be placed in gardens or they can be enjoyed indoors. 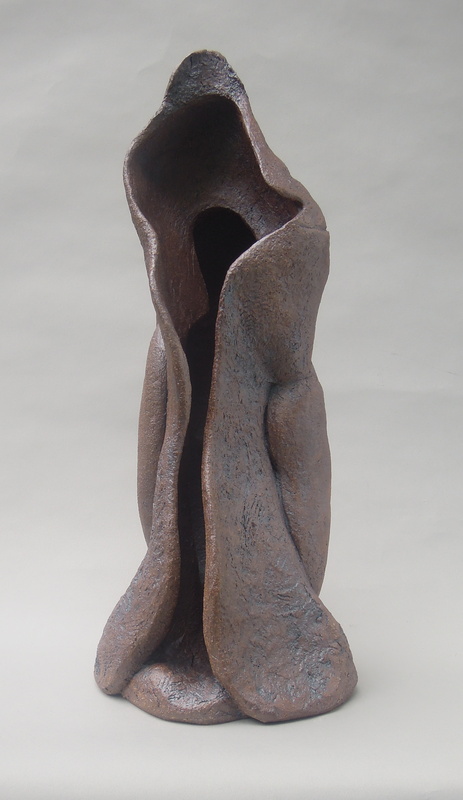 Some of Tom’s work can be seen in the collections of the Schenectady Museum and the Albany Institute of History and Art. He has had many one-person shows in the area. 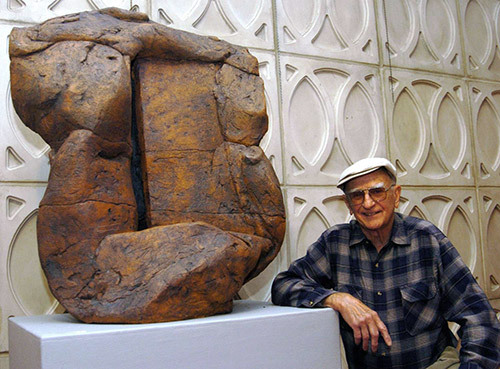 His sculptures have frequently been exhibited at Chesterwood in Stockbridge, MA. Tom’s work may be seen on his website www.tomschottman.com . He may be contacted at tschottman@nycap.rr.com and at 518 399-5728. He lives in Burnt Hills. You are currently reading Tom Schottman at oakroom artists.